When it comes to Frankel we have come to expect the extraordinary, both on the racecourse and in the breeding shed. Unbeaten in 14 races, Frankel had also produced superb results with his first crop of runners last year. Such is the interest and expectation surrounding him, many were anticipating his sons and daughters to make an impact in the first Classics this weekend. 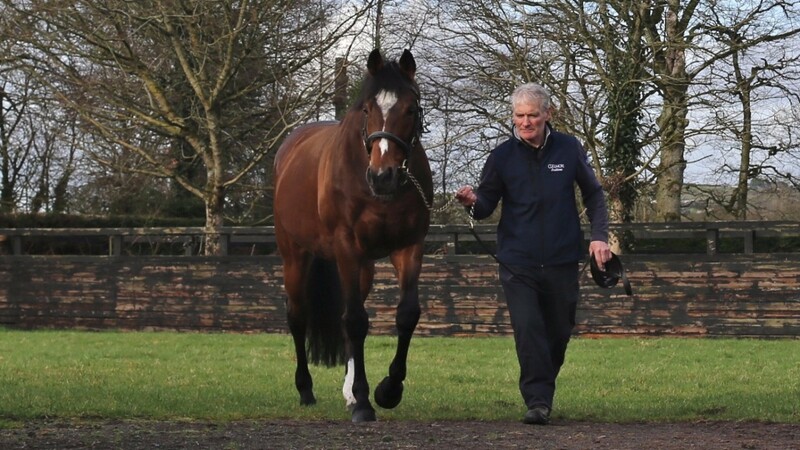 However, it was not to be as he had to play second fiddle to his own superstar father – with results showing how far Frankel has to go to match Galileo’s astonishing achievements. Craven Stakes winner Eminent was sent off the shortest of the four Frankel representatives in both the 2,000 and 1,000 Guineas. He managed sixth behind Churchill while fellow Frankel colt Dream Castle finished a place ahead of him in fifth. Fifth was the best a Frankel could achieve in the 1,000 Guineas too, as Fair Eva, the stallion’s first Group winner, filled the same position. Queen Kindly, another Group winner for Frankel last year, was ninth behind the impressive winner Winter. The excitement and expectation behind Frankel's progeny looks unlikely to relent in coming years and his first Classic as a stallion may not be too far away, with the likes of Cracksman well-fancied for the Investec Derby next month. That is if a Galileo colt doesn't beat him to it.